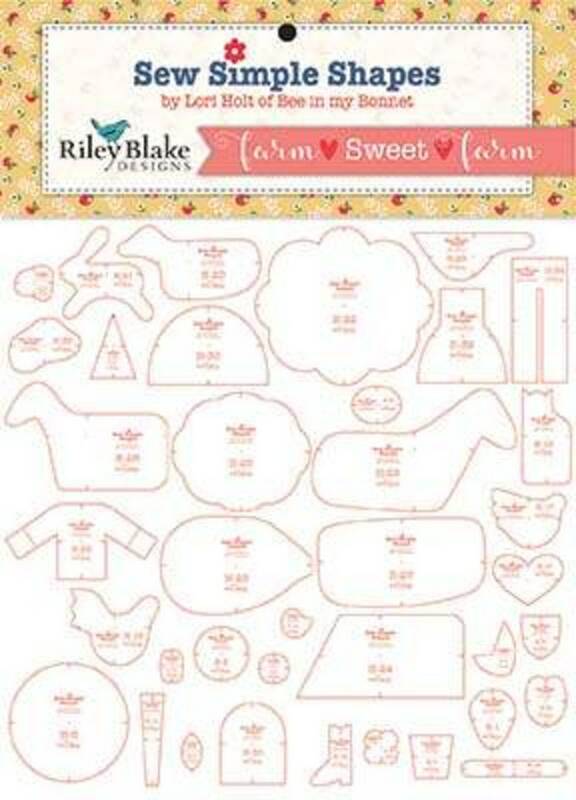 The Farm Sweet Farm Sew Simple Shapes set will be used in Lori's Sew Along starting January 2019. Was shipped out fast but post office lost my order. Not the sellers fault at all! Highly recommend seller. Just what I was looking for! Fast shipping too! Thanks! Excellent fabric, very fast to ship my items. Pleasure doing business with you!